Surgery. At the first stages of the lung cancer development, when the neoplasm has not yet metastasized and localized in one area, it can be completely removed. Complete removal of the tumor is performed. If the lung cannot be completely removed, the tumor is partially removed to relieve the oncological condition and to reduce the symptoms’ manifestation. In the late stages, there are contraindications to surgical treatment: cardiac or respiratory failure, metastasis to distant organs, increased risk of bleeding, etc. Radiation therapy. Simultaneously with surgery, or in the event that the operation can not be done, radiotherapy is prescribed. It is used for radical or palliative therapy. Chemotherapy. The use of such medications can help reduce the size of the primary tumor, metastasis, but completely remove them is not often obtained. The right combination of methods of therapy with timely treatment provides, if not complete recovery, at least a significant improvement in the condition. Radiation therapy (RT) – treatment by means of ionizing radiation. In radiation therapy, the neoplasm is treated both for the cancer treatment (radical radiation therapy) and for temporary relief of the cancer symptoms (palliative radiation therapy). This method can be used both for oncology therapy and for some non-tumorous pathologies (inflammation (such as mastitis, panaritium, hydradenitis), eczema, neurodermatitis, etc.) in those cases when other methods of therapy did not give a positive result. The basis of the lung diseases treatment method lies the known in radiobiology feature of the unequal sensitivity of healthy and disordered tissues. Because of the greater radiosensitivity, cancer cells are affected, when healthy cells are not destroyed. The larger the therapeutic interval, the easier it is to eliminate the neoplasm by irradiation, without harming healthy tissues. 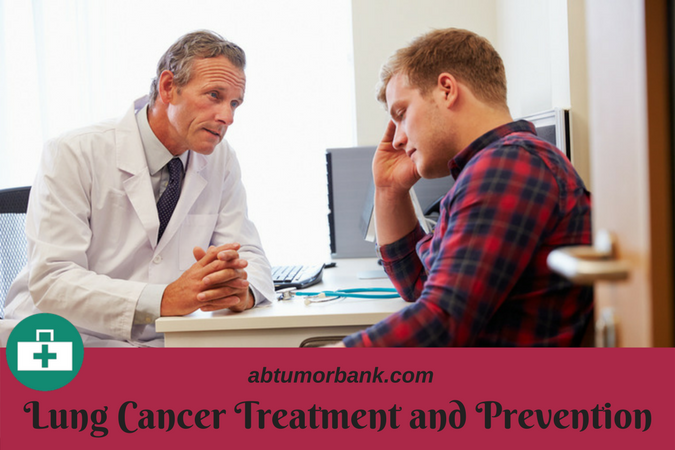 Most often this method of treatment is performed in combination with surgery or chemotherapy. Chemotherapy for cancer pathology is a technique based on the introduction of oncological special medications into the body that are able to selectively inhibit the cancer cells multiplication without significantly damaging the healthy tissues and patient’s organs. The methods of therapy for lung cancer vary depending on the place where the tumor is localized, its histological type, the stage of development and the general condition of the cancer patient. At the initial stages of the disease of the non-small cell tumor in the case of localized formations, surgery is more effective, removal of the tumor during surgical intervention. However, surgery is prescribed only when the general condition of the oncological patient makes it possible to perform such a complicated operation. 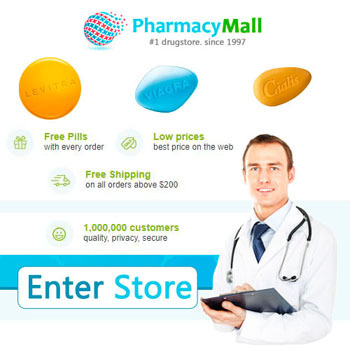 If you feel the demand in cancer drugs you are welcome to buy them at Canadian Health and Care Mall – healtlcaremall4you.com. The skilled staff will help you find the required for high-quality treatment. Give up smoking. This harmful habit negatively affects the entire human body, but most of all, the negative effect damages the respiratory system most of all, and in particular the lungs. It is clear that it is best not to start smoking at all, but if a person already smokes it is necessary to try to quit a harmful addiction. Also, a man should not try to be next to the smoker, because passive smoking can also provoke the oncology development. Elimination of risk factors. If the work or way of living is associated with a systematic contact with carcinogens, you need to try to minimize their impact on the human body. It is important to remember that early diagnosis is a real chance for a full recovery. Medicine does not stand still and with every year there are all new ways of prevention, diagnosis and therapy of oncological pathologies, including malignant lung tumor. There are promising developments in early diagnosis, as well as methods for determining genetic predisposition to oncology. Innovative drugs, techniques, new approaches to understanding the nature of oncology and ways to combat it give hope that in the future this deadly disease will be treated 100% of the time. While only preventive measures, systematic examinations and timely therapy can save a person’s life. © 2019 www.abtumorbank.com. All rights reserved.